The #17 Pescarolo, C60 chassis number 03, driven to second place at Le Mans by Hélary / Montagny / Loeb will be sold next week at the Le Mans Classic event, in Christie's auction – writes David Legangneux. This is the last year for the hybrid cars in Europe, but this chassis could be raced in the ALMS in 2007. 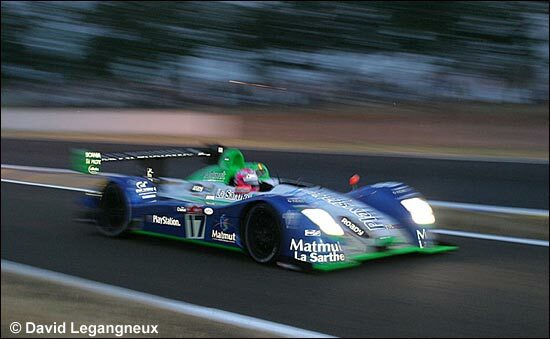 Only one Pescarolo is scheduled to be entered in the Le Mans Series events during the balance of this season. Henri Pescarolo has suggested recently that he will have to make a decision very soon if his plans to construct a new LMP1 chassis for 2007 are to go ahead.